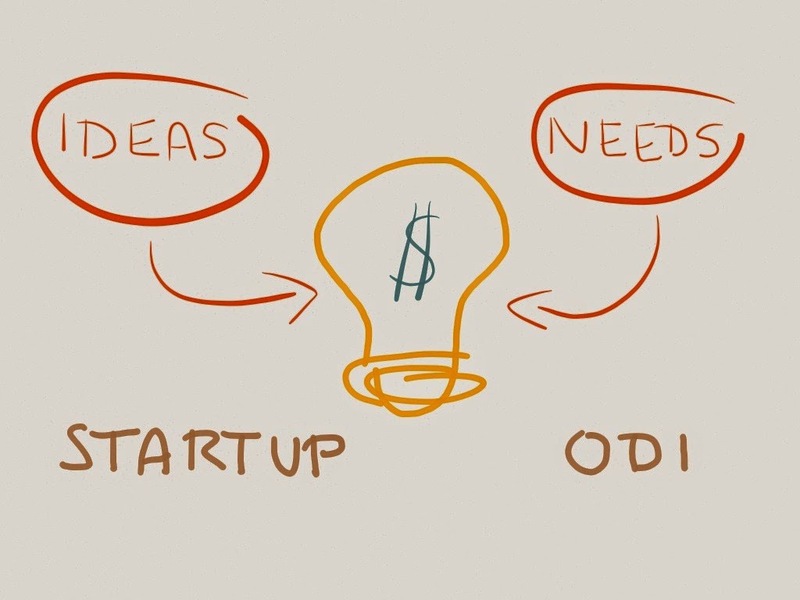 When developing and building the idea for your business, always remember that the search of good advice it is a most. 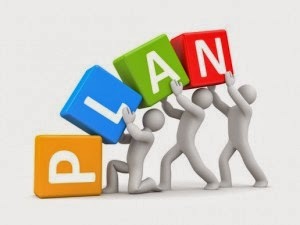 Having these tips and guidelines will create a more clear vision of your business planning. Here, I present you with Steve Blank and Carl Schramm. They give us some basic and common knowledge to create a business plan that will present a clear vision of your business. 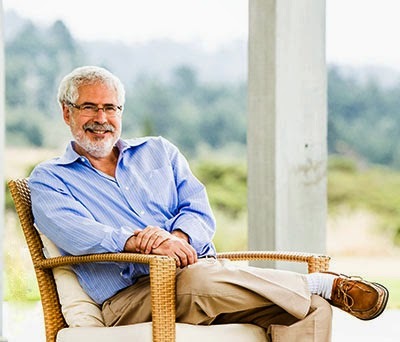 Steve Blank is a New York City native. He changes his career path from being an entrepreneur to teach the art of entrepreneurship to undergraduates and graduates at the U.C Berkley, and Stanford amount others. Steve also has an amazing amount of years of experience with technology companies giving him a wide range of knowledge in the field. 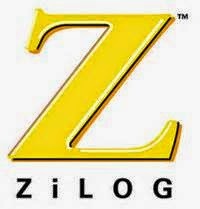 After 21 years he retires and decided to be a co-founder his last company E.piphany with two semiconductor companies Zilog and MIPS Computers, and other small companies to expand his vision. Steve delivers very important points on the development of a business plan, stating that A business plan is the execution document that large companies write when planning product-line extensions where customer, market and product features are known. The plan describes the execution strategy for addressing these “known.” (bpexpertviews.blogspot.com, 2013). With this being said, the research and maximum understanding of your target market will determine the grade of success of your business planning. Now, here we have Carl Schramm a PhD economist and CEO of The Ewing Marion Kauffman Foundation. Carl sits on boards and manages his personal angel investments - An angel investor is typically a high net worth individual who invests capital directly into a start-up or early-stage company in exchange for stock. – (floridabusinesslaw.com, 2013). Carl shares a very important steps and information for a good business planning. He points out without a doubt the characteristics of a good entrepreneur. So check this information and follow to expand your knowledge and skills in the business world. Now, take some time and plan your strategy and you can see without a doubt the grand influence pass through planning to your future investors. This will put a distance you from your current and future competitors.